Showcase your product or service to sports enthusiasts from across Nebraska, North Dakota, Montana, South Dakota, and Wyoming. 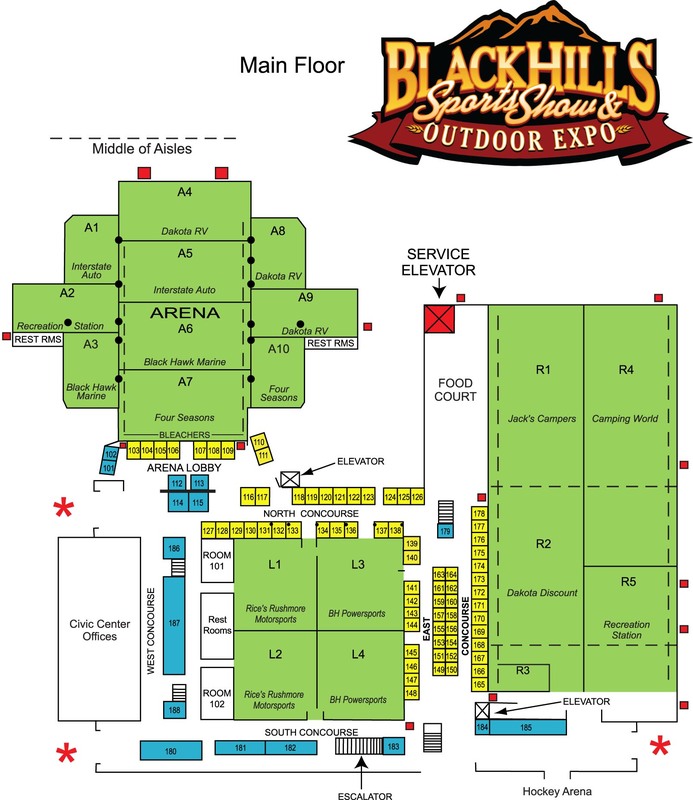 The vendor packet contains all the information, rules and regulations for the Black Hills Sports Show. It is expected that vendors read this packet in its entirety. A paper Vendor Application Form can be found on the last page of this packet. Are you a new vendor interested in being a part of our show? Please fill out our New Vendor Inquiry Form and someone will be in touch with you soon! Vendors- Please contact Ami for registration and updates. 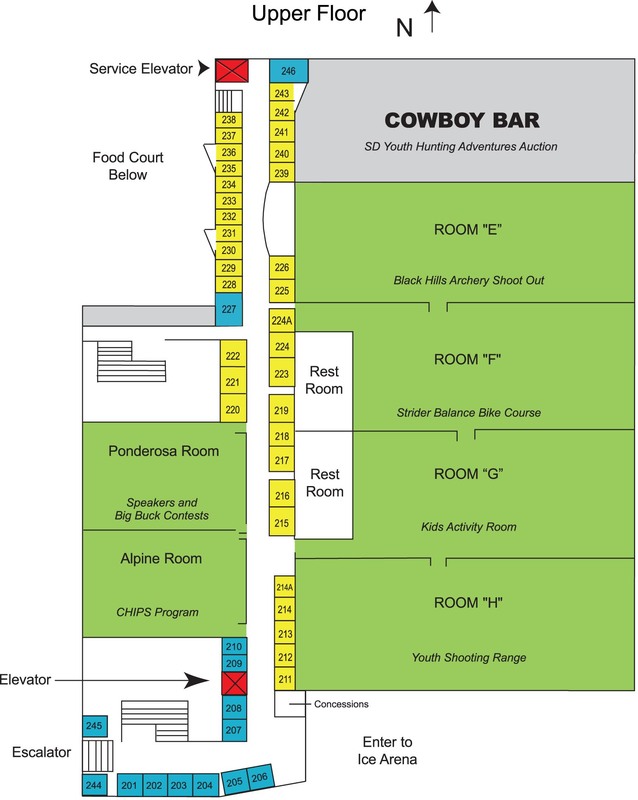 Black Hills Sport Show. All Right Reserved.